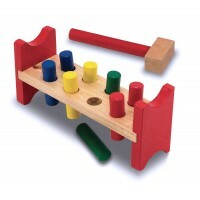 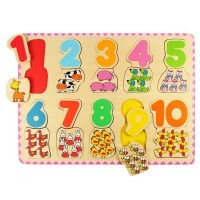 Some of our earliest memories are of trying to solve wooden puzzles. 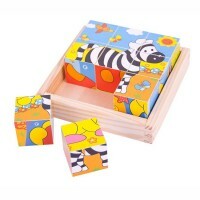 Children are naturally inquisitive and love nothing more than trying to find the right space for wooden blocks or working out how to fit two pieces of a puzzle together. 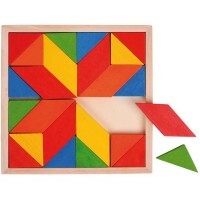 We have a fabulous selection of simple but colourful wooden jigsaw puzzles with large pieces which are ideal for small hands, as are our beautiful wooden peg puzzles which will interest an inquisitive mind and help develop coordination and motor skills. 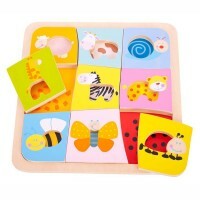 Who would have thought that early learning could be so much fun? 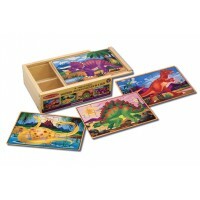 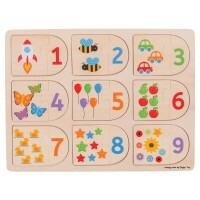 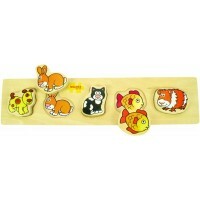 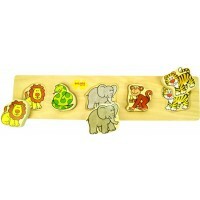 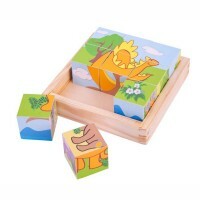 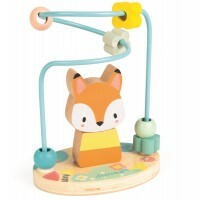 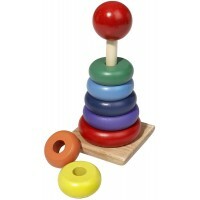 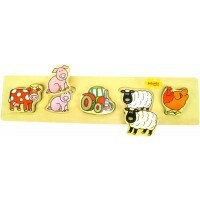 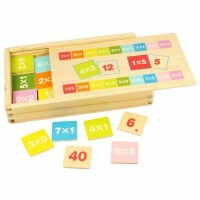 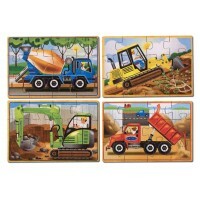 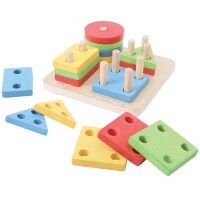 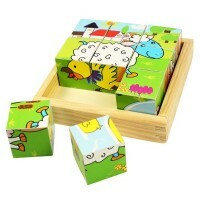 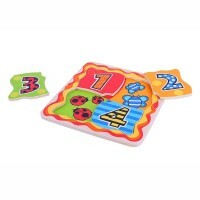 Take a look at this lovely selection and choose the perfect wooden puzzle for your little one.